We all know the story by now: Auteur goes to Showtime to revive one of the most seminal television shows of all time. Auteur leaves Showtime due to money disputes. Auteur triumphantly returns to Showtime when the monetary disputes are miraculously solved. So was the case of David Lynch’s quest to bring Twin Peaks back to the small screen with the 18-part series The Return. 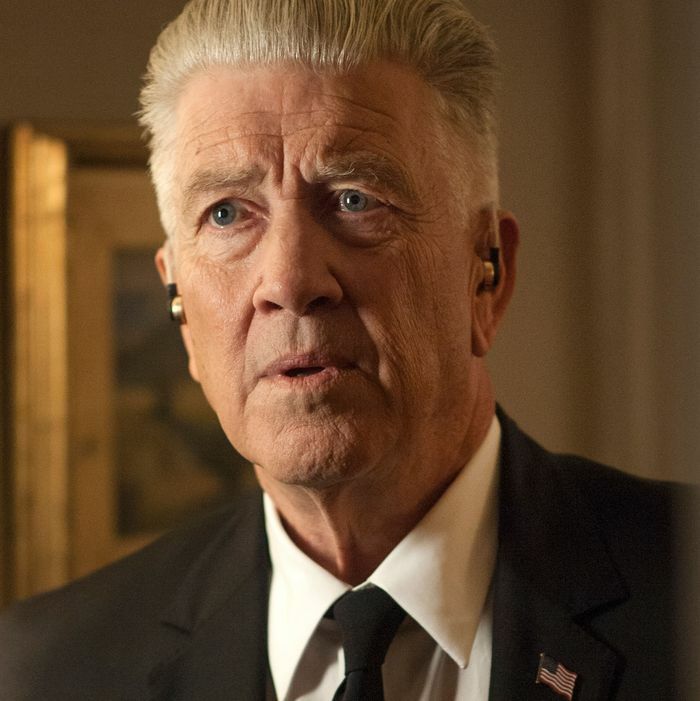 Lynch has talked a few times about the tumultuous path to bringing back his and Mark Frost’s Northwestern dream world, which mostly consisted of tweets to his “Twitter friends” about Showtime’s indecisive behavior. But in Lynch’s new memoir, Room to Dream, he is a lot more candid about the circumstances surrounding the revival’s journey. Lynch’s departure happened on a Friday — he tweeted to his million-plus Twitter followers shortly thereafter, saying “not enough money was offered to do the script the way I felt it needed to be done” — but two days later, Showtime executives David Nevins and Gary Levine paid Lynch a visit at his Los Angeles home in the hopes of working out a new deal. “Gary brought cookies and they were here for about forty-five minutes,” Lynch wrote in the memoir. “By the end it wasn’t happening at all, then when they stood up to leave and David said, ‘I’m going to work up an offer for you.’ I said, ‘Well, maybe I’ll work up an offer for you.’” These offers, as we now know, were fruitful. The result? Eighteen episodes, 217 cast members, and one of the greatest episodes of television ever made.